It’s perhaps testament to the progress made by organic, biodynamic and natural wines in the conscience of wine drinkers, that I’m often asked during tastings whether there are any natural sherries available? 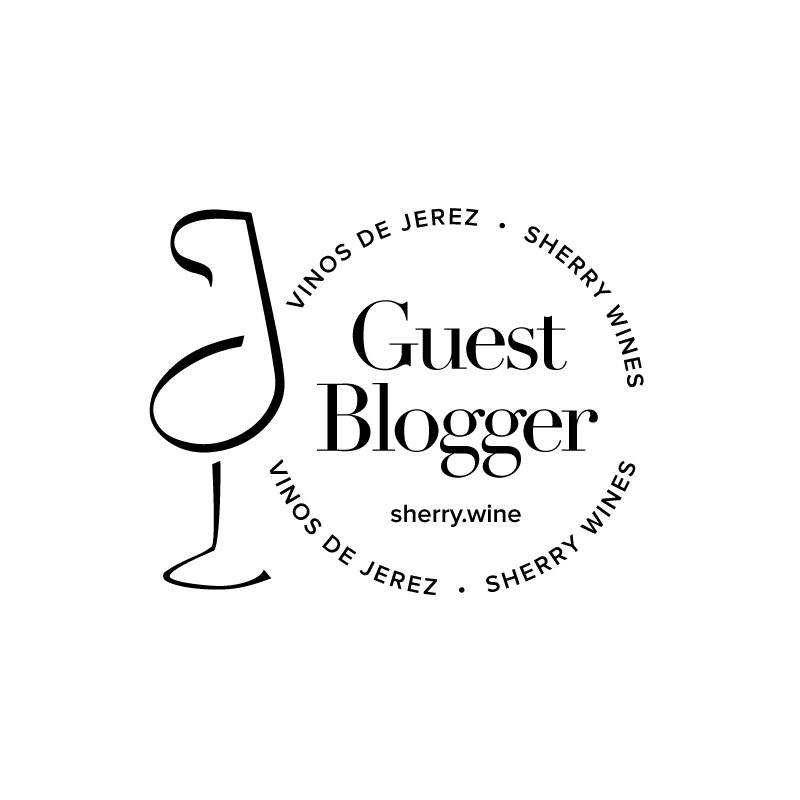 Whilst an increased focus on terroir will undoubtedly have a knock on effect on viticultural practices, sherry is fundamentally an interventionist wine and no matter what the experts referred to in this linked article suggest, sherry will never be a darling of the naturalistas. Indeed, recently crowned best sommelier in the world Arvid Rosengren highlighted that it was his regard for Sherry and German Riesling that led him to question the dogma of vin nature. So, although organic certification has somewhat lost its lustre for table wines, it’s still a frontier yet to be breached by mainstream sherry. Until now that is, with the release of Manzanilla Entusiastico from Delgado Zuleta. Although there’s little evidence of its biological ageing on the ripe fruit filled nose, the palate very clearly marks this out as a manzanilla with some precision, freshness and good persistence. Pelayo Garcia from Delgado Zuleta explained to me that the fruit forward character of the wine can be attributed to a late harvest of grapes from the steep slopes (8% gradient) high up the Pago Burujena. This is a young manzanilla with an average age of 2.5 years and it will be interesting to track the development of the solera in future releases to see if the biological character comes more to the fore. I applaud Delgado Zuleta’s efforts to produce an organic manzanilla, and I get the sense that the vinosity of this release will particularly appeal to people dipping their toes into sherry. None at present, but Delgado Zuleta sherries are available from Vinostito and are stocked in 64 Wine, Glasthule, Dublin.